With more than 1400 facilities across the United States, Grove Menus has become the preferred choice for Assisted Living and Memory Care Facilities, Independent Living, Adult Family Homes & Nursing Homes! Kansas City, MO, USA – November 12, 2018 –Grove Menus, one of the industry’s leading providers of menu planning solutions, is revolutionizing the way Assisted Living and Memory Care Facilities, Independent Living, Adult Family Homes & Nursing Homes manage their food program operations. The Grove Menus product suite provides the senior living industry a practical dietitian approved menu software that will simplify the way assisted living facilities choose and produce food for their senior residents. Their specialized menu software helps solve the most pressing diet and food issues, and boost the efficiency and profitability of assisted living facilities. “Prior to starting Grove Menus I had been writing menus for 15 years. I realized that I couldn’t keep people happy with the current solutions available. That is when we created Grove Menus, a solution that was flexible, easy and met the needs of everyone involved with the kitchen from the residents, the chefs and all the way to management.” – Diane Fager, RD, Co-Founder. “Grove Menus is designed to be a simple solution that provides a menu and software platform that meets the rigorous requirements in Senior Care. It is a balance between the needs of cost, nutrition and resident satisfaction that is so hard to get that we at Grove Menus have done a great job getting right.” – Richard Oldham, Co-Founder. Moreover, with Grove Menus one can schedule a Free, no obligation demo and get a first hand feel of the real benefit of using Grove Menus. “We created Grove Menus to be a simple solution that would work across the wide variety of facilities we find in Senior Care.” – Richard Oldham, Co-Founder. 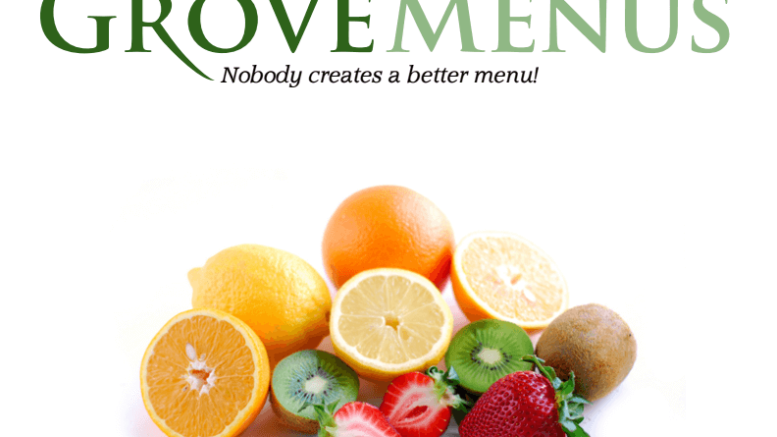 Founded by Diane Fager, RD and Richard Oldham, Grove Menus is a privately held company in Kansas City, Missouri that provides dietitian approved menus and kitchen management software to the senior living industry. The company was founded in 2009 with the goal of bringing greater flexibility and better options for residents in assisted living, group homes, skilled nursing and independent care facilities. 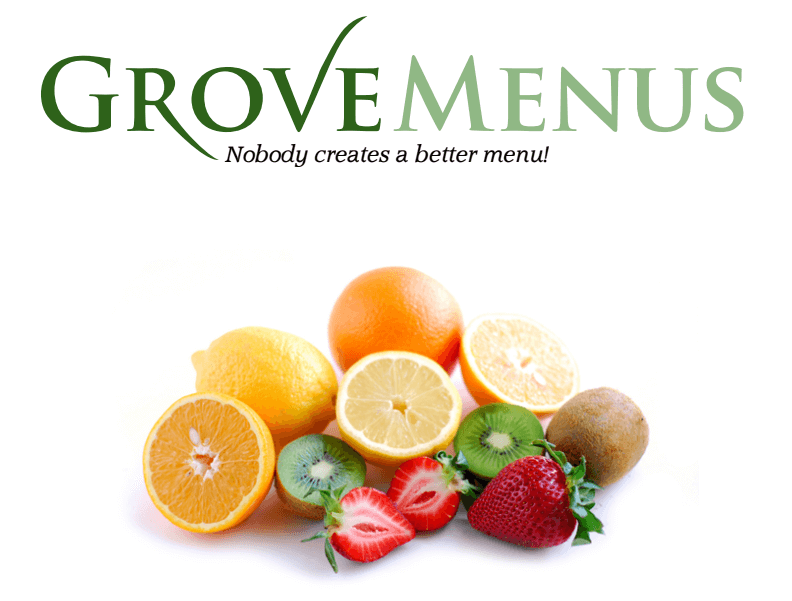 Be the first to comment on "Grove Menus: Introducing Dynamic Menu Planning Software for the Assisted Living Industry"